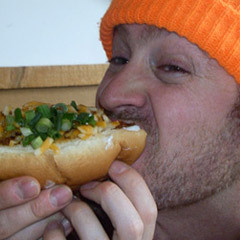 Beer is to après like cheese is to nachos or pow is to skiing— integral. 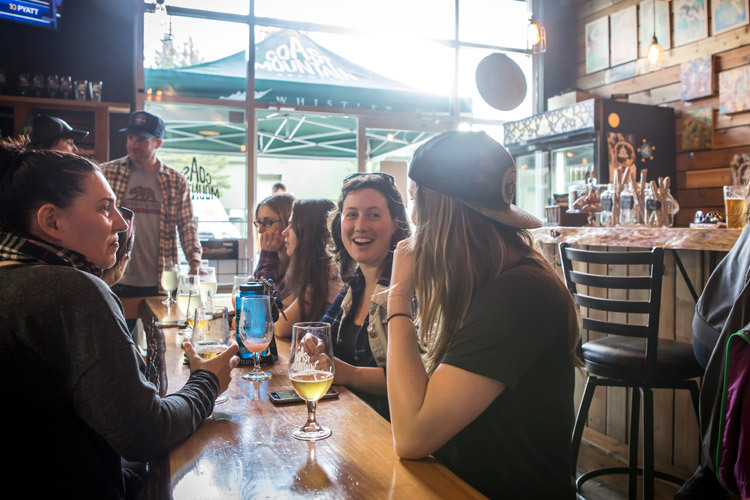 The skiing in Whistler is exceptional right now and as the days get longer and the patios get sunnier, local businessman Joey Gibbons says he’s nearing completion of a two-year mission: to create the perfect Après Beer. Built by Joey’s father back in the days when Whistler Village was nothing more than a back-filled garbage dump and a dream, The Longhorn Saloon sits on the literal first piece of flat land available where Whistler and Blackcomb mountains meet. And with 35+ years of après shenanigans under its belt there is no more suitable birthplace for an après beer. Left: Joey Gibbons. Right: Slopeside après at the Longhorn. Joey, who took over his father’s business after university, says he has always loved throwing parties and running clubs but always felt limited due to capacity issues. From top to bottoms up, Whistler après can’t be beat. Once the final recipe is complete, the après beer will be available in bottles so anyone can crack into the taste of Whistler après wherever and whenever they want (within reason!!). Before that, though, anyone can go try Longhorn, or Tapleys or Firerock lager and weigh in with their own opinions about the perfect après beer. The days are getting longer, the patios sunnier and that unique Whistler après magic is in the air. 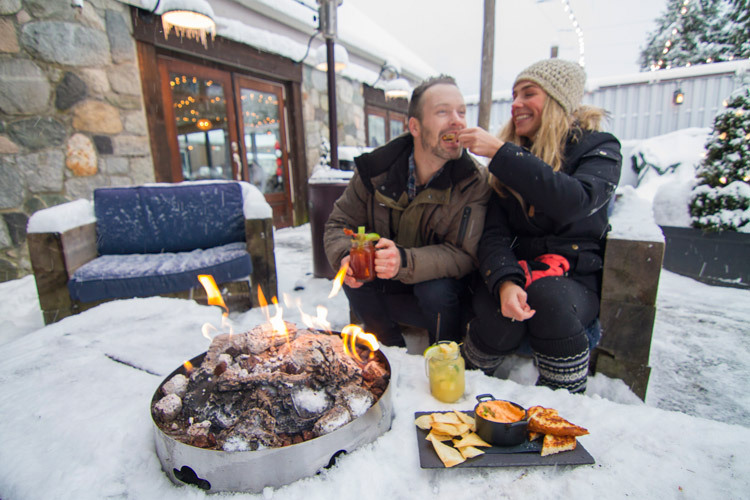 There’s no shortage of places to après in Whistler, with a new patio for every day of the week and then some more. Find out everything you need to know the about the spring skiing season at Whistler.com.